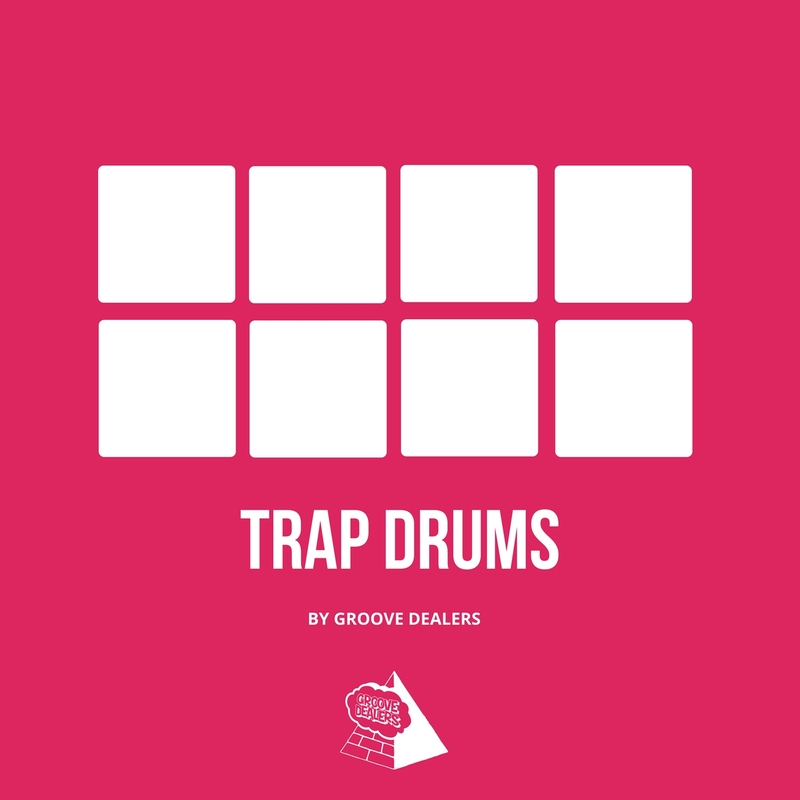 Trap Drums for Serato DJ, Traktor Pro, Rekordbox and Virtual DJ. You can also use it for music production (in Ableton Live, FL Studio, Cubase, Logic, iMPC, iMachine 2, Beatmaker 2, etc.). Same drums are used by NBA Youngboy, XXXtentacion, Lil Uzi Vert, Cardi B, Drake, Migos, 808 Mafia, Metro Boomin, etc. This beat made with only ‘Trap Drums’ samples.